An important consumer theme for 2016 is smart homes. Whirlpool recently presented a smart washing machine that is capable of ordering laundry powder by itself when stock runs low. It tracks the consumption of laundry powder and counts the number of washes. 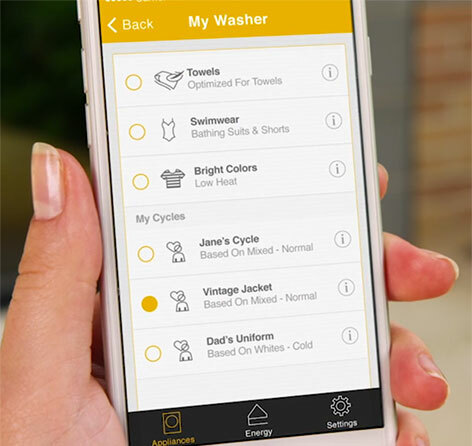 It notifies your app after a certain number of washes and places an order online to replenish. You can configure which online store to order from in the app. 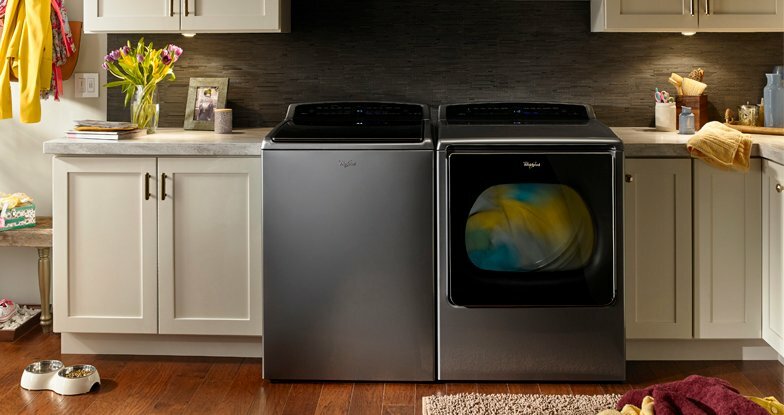 Whirlpool also announced a smart dishwasher and a smart dryer as part of its suite of smart items. The dishwasher washes in quiet mode during night time while you’re sleeping. All three smart whiteware products can be connected using Nest, a Google offering that connects and manages your home appliances. The price and release dates in New Zealand are unknown at the moment. Amazon offers a replenishment service that is really cool and easy to use, and can be used for smart whiteware like Whirpool’s washing machines. You stick a small, wifi-connected button device called Amazon Dash to the product that you want to replenish. The button connects to the Amazon app on your tablet or smartphone and automatically orders supply when needed based upon the current stock level. The Dash button costs around NZ$7 on Amazon.